With their croc-skin handbags crafted in Italy by master craftsmen, the Coccobrillo bag is a staple for those who appreciate individuality in everything they carry. Their vision is to provide a personalised experience for every connoisseur in Indonesia’s vibrant market, as no two crocodile skins are the same. The script approach to the logo resembles a signature. When stamped at the corner of a bag, it almost looks like an exclusive sign-off from the masters who crafted it. Intimate, sensual, and tenderhearted. 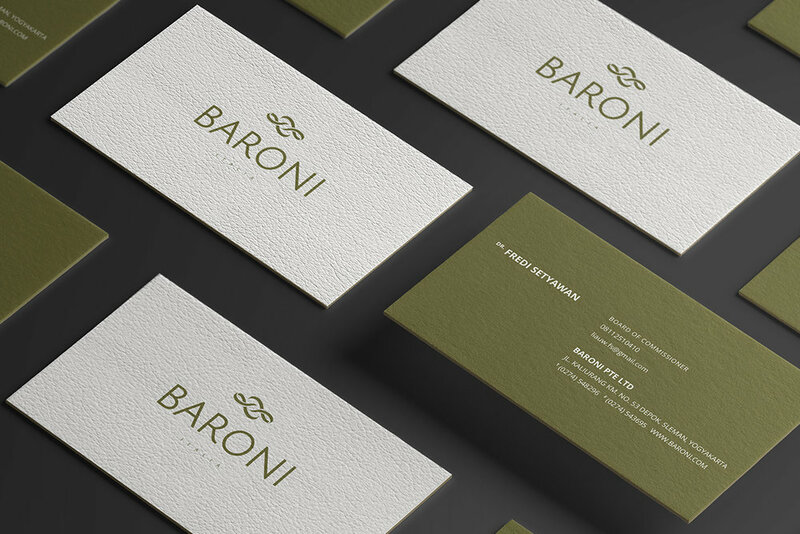 This logo adds a romantic twist to fire up a once classic design. Ideal for striking a romantic emotional engagement to a luxurious target audience. Flaunting Coccobrillo’s key reptile in a sleek and iconic manner, this options aims to establish its identity beyond typography. Easily recognisable and effortlessly memorable. A sister brand to Coccobrillo, Baroni too, is a brand of handbags. Targeted towards Indonesia’s mass market instead, it’s brand position is relatively cheaper and consists of standard leather products. 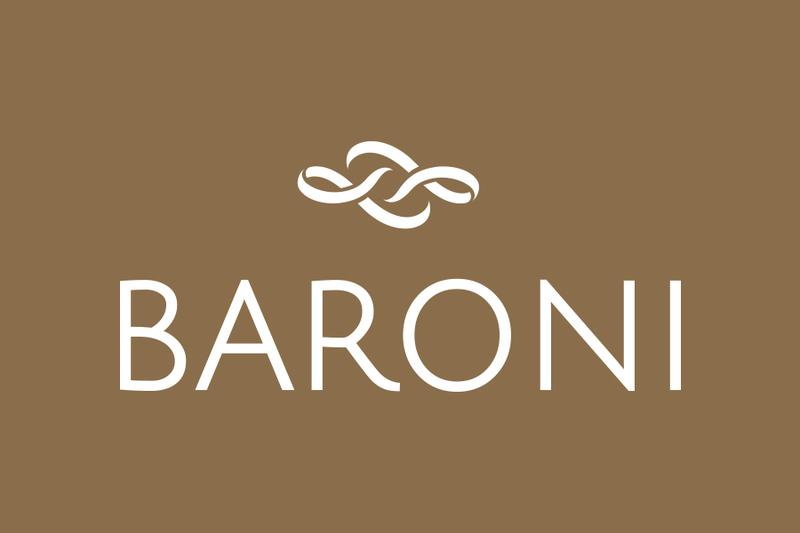 The symbol was inspired from the double-stitching seen in leather goods for durability, at the same time also forming two ‘B’s interlocking to represent Baroni. The Design borrows the circles and stars in many Italian traditional motifs to represent the notion of excellent craftsmanship that every Italian artisan aims to promise. The icon of Tuscany region, The Pegasus, is borrowed to portray the beauty of leather crafting and creation. It also reflects the origin and heritage of the brand itself.